If you need Brother trained printer service technicians for your Brother printer repairs call us. 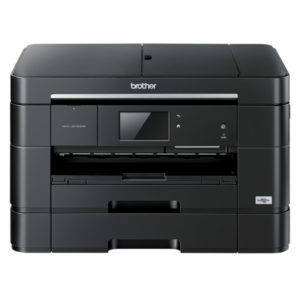 Laser Printer Repairs are your number one choice for Brother printer repairs Sunshine Coast. Our Brother printer service team have the experience and access to all the Brother p rinter spare parts required to ensure we fix your Brother printer as quickly as possible and we pass on our large buying power to ensure the spare parts required for your Brother printer service are at the lowest prices. Our Brother printer repairs start from $89+gst including the callout fee. Why wait? call us now to arrange your Brother printer repair technician now anywhere on the Sunshine Coast in your home or office. FOR FREE BROTHER PRINTER SERVICE & BROTHER PRINTER REPAIR ADVICE NOW!